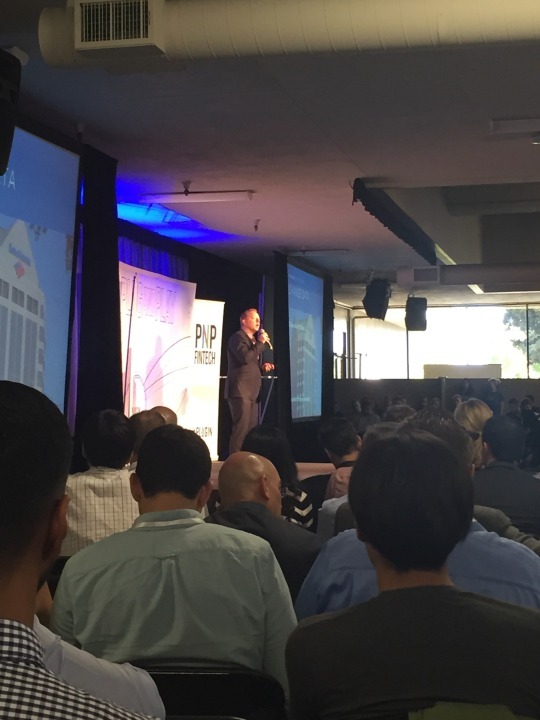 Peter Kirby, Tiana Laurence, and Crystal Wiese attended the EXPO, a pitch competition that is the culmination of Plug and Play’s Brand & Retail and FinTech & Security Accelerators, it featured 40+ three minute pitches from leading startups in the Brand, Retail, FinTech & Security spaces. 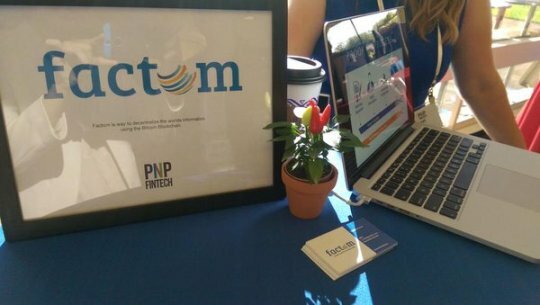 It was a very interesting event for Factom Inc. to see the latest tech trends and meet the entrepreneurs who are bringing to market new and exciting solutions. 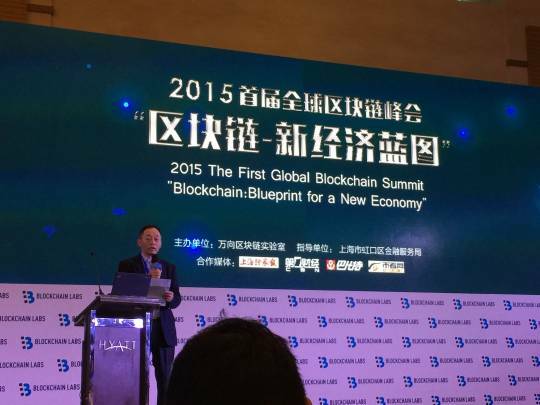 Chinese conglomerate Wanxiang Group, best known as one of the nation’s largest auto parts manufacturers, is investing in blockchain technology through new initiatives. 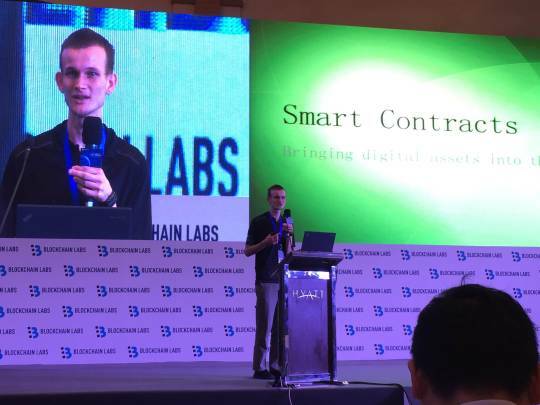 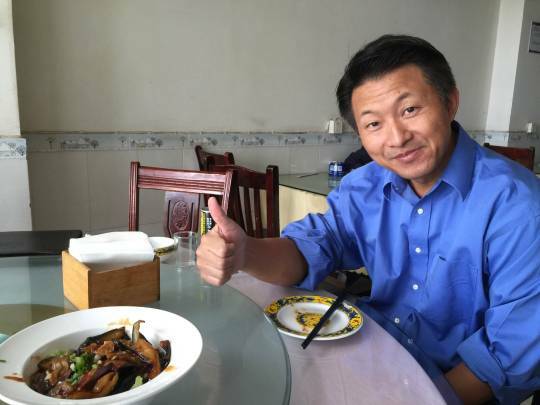 One of them is a non-profit called Blockchain Labs, co-founded by Vitalik Buterin, BitShares co-founder Bo Shen and Feng Xiao, vice chairman and executive director of Wanxiang Holdings, the company’s investment arm. 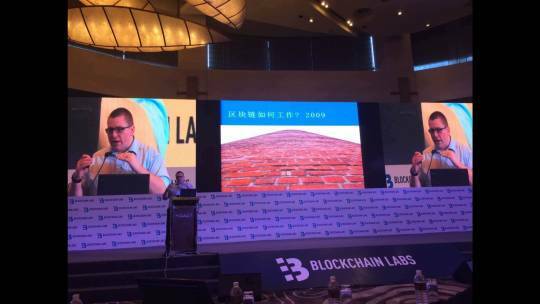 The Blockchain Labs launch is to be followed by the creation of a $50m venture capital fund that will invest broadly in applications for blockchain technology and for which Wanxiang will be the sole limited partner (LP). 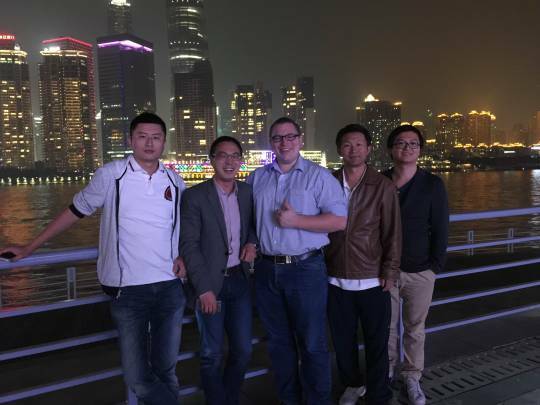 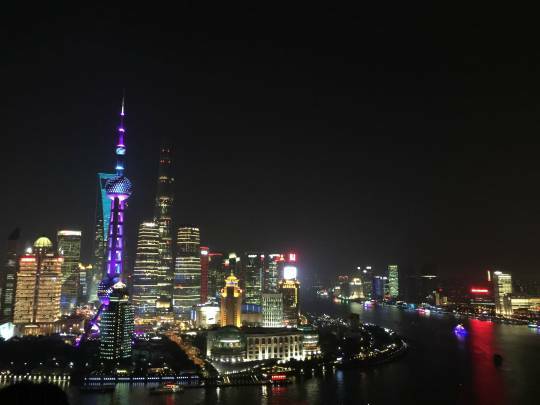 Our Chairman of the Board David Johnston and our CTO Jack Lu attended the Global Blockchain Summit in Shanghai, China on October 15-16. 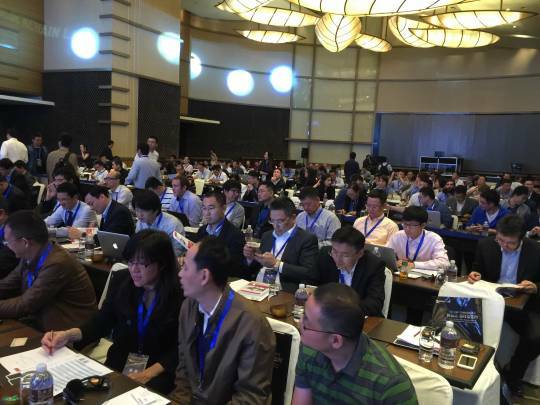 Organized by Wanxiang’s Blockchain Labs with a theme of “Blockchain: Blueprint for a New Economy” attendees discussed the applications and opportunities of blockchain technology in areas such as Online Payments, Internet of Things (IOT), Securities Trading, and Digital Assets Management. 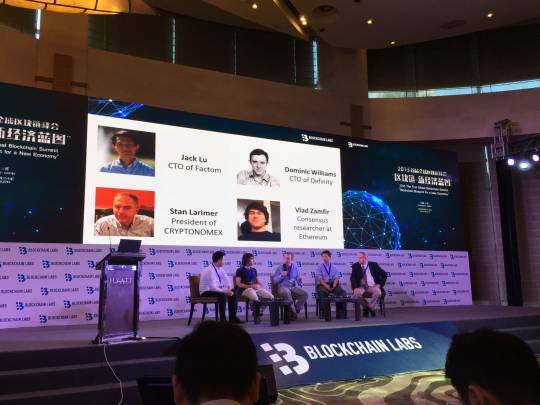 There were over 200 guests attending from various backgrounds, including banking, manufacturing, information technology and academia representing companies such as: IBM, Deloitte, UBS, NASDAQ Asia, Ethereum, BitShares, Factom, SkuChain, ConsenSys, and more.